A tourism group says a court ruling to ban shark cage diving in New Zealand was disappointing and based on outdated law. Paua divers off Stewart Island say cage diving companies were disturbing sharks and this posed a risk to those diving for the shellfish nearby. The paua industry said cage operations around Stewart Island were modifying the behaviour of the 100-strong great white colony by making them expect food when swimming near humans or boats. The Court of Appeal ruling came after a long-running legal stoush between the paua divers, the Department of Conservation and two shark diving companies, Shark Experience and Shark Dive New Zealand. 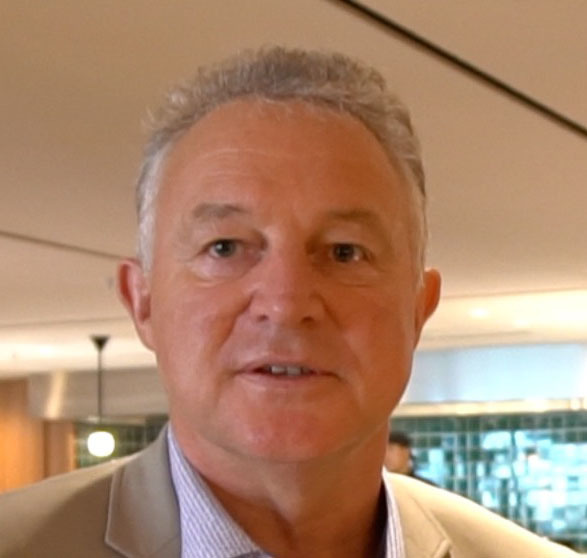 Tourism Industry Aotearoa chief executive Chris Roberts said the Government needed to amend the Wildlife Protection Act to recognise modern activities. "Shark cage diving is undertaken safely in many locations around the world, and there is international evidence that shark cage diving, when well-managed, does not change the behaviour of sharks. Sharks were not harmed in this activity." Roberts said the 65-year-old act, which bans hunting and killing protected wildlife, needed to be clarified. The Court found that the definition of "hunting and killing" as used in the act extends to pursuing, disturbing and molesting, even when there is no intention to hunt and kill, and that the activity of cage diving amounts to disturbing the sharks. "It is disappointing to see that an activity previously approved by the Department of Conservation can no longer exist," he said. "Shark cage diving activity should then be managed by a permit system to ensure safe operations. It should not be banned outright." Roberts said the Court of Appeal noted that this ruling placed the two shark cage diving business operators "in a very difficult position through no fault of their own" and concluded that it is "up to Parliament to consider whether these activities should be permitted by amending legislation that provides for authorisation with the clarity of modern drafting norms". Sharks were naturally attracted to the area due to the large fur seal population. "These shark cage dive operators have invested heavily in building their businesses, in a region where tourism is a key part of the economic development plan," said Roberts. "These two successful businesses have been operating since 2008 and should not be suddenly deemed illegal and put out of business on the basis of legislation that the Court says is 'not fit for purpose'."